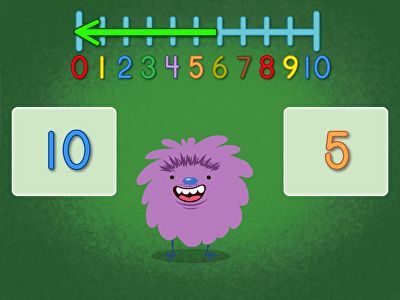 Can your child tell which number is higher or lower? 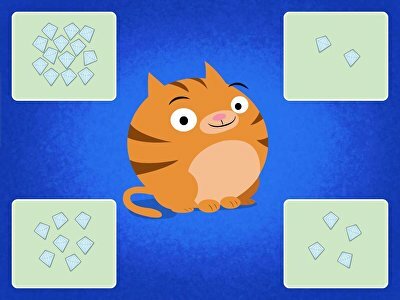 Comparing quantities is an essential part of number sense, and games like these are the perfect way to give your child some extra practice. 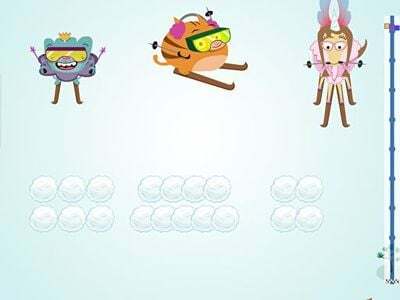 From solving riddles to spotting "greater than" and "less than" numbers, to learning your way around a number line, these games will have your kids comparing numbers everywhere they go.